Now selling new homes in gated West Hills, CA community -- New Heights featured 43 new single-family, new construction homes near Chatsworth Reservoir are now pre-selling with solar panels included. 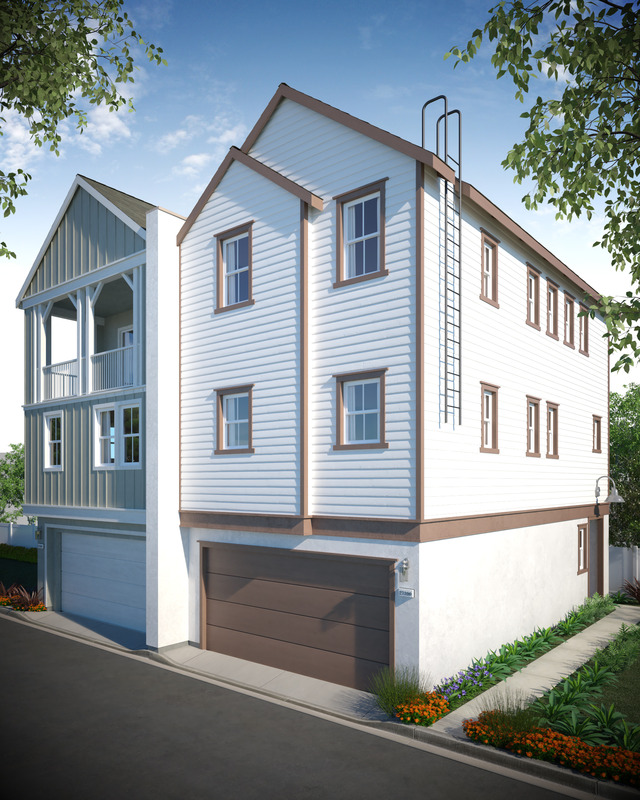 Offering all the amenities of a single-family new home at the price of new townhome. In West Hills, New Heights is near Ingenium Charter Schools, Faith Baptist School, Columbus Middle School, Capistrano Elementary, Canoga Park High School, Chatsworth Reservoir, and Lanark Park Pool. Enjoy convenient access to local restaurants, nightlife, parks, movies and shopping at Westfield Topanga Village. Visit our sales office daily from 10AM-6PM to take advantage of limited time pricing before models open! By purchasing today, you will be able to personalize your new construction home with our package options and upgrades.